The Winston- Louisville Airport was abuzz with planes, politicians and dignitaries on Saturday for the dedication of the new terminal building at the facility. The W. Pruitt Lee Terminal was named after a Winston County resident who flew combat missions as a co-pilot in WWII. 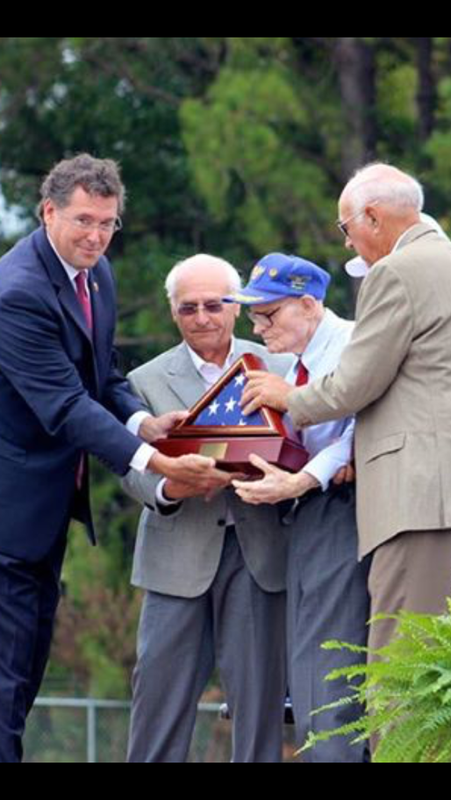 Mr Lee was in attendance on Saturday morning for the ceremony and is shown here accepting a U.S. flag from Congressman Gregg Harper. The local airport has undergone major renovation, construction and repair over the last two years. The terminal dedication and the appearance of an assortment of vintage WWII aircraft was a celebration of these improvements. On Friday, September 26, local media had the opportunity to fly in one of these vintage planes along with Mr. Pruitt Lee. The 30 minute flight in a PBJ (the Navy's version of a B-25 bomber) brought back memories for the former pilot who took the opportunity to detail his flight that resulted in a crash and his serious injury. The video below is roughly 5 minutes in length. After an emotion filled public hearing on Tuesday night (Sept 23), the Louisville Board of Aldermen reconvened last night (Thursday) to vote on the controversial proposed sale of Academy Park in Louisville for a 35 unit housing project. addressed the crowd. Mays expressed her support for developing further housing in Louisville and recognizing the need brought about by April's tornado but acknowledged the public's wish to keep the Park and their specific concerns related to safety, crime and the historical significance of the park to the surrounding area. Huge Weekend in Winston County - Airplanes, Car Shows, Outdoor Fest and Much More! Lil Blessing's Children Consignment sale kicks off on Friday and continues thru Saturday at 3:00 pm. Held at the First Baptist Church in Louisville, the sale features a large selection of children's clothes, shoes, furniture and baby items, car seats and more. Open House at Mainly Music - Louisville's music store on Main Street is now associated with Peavy. Come by from 10:00 am til 5:00 pm on Friday for refreshments and discounts. Friday night football features Pelahatchie at Nanih Waiya, Noxapater traveling to E. Oktibbeha, Louisville hosts Kosciusko and it's homecoming at Winston Academy as the Patriots take on Starkville Academy. All game times at 7:00 pm. hosting the Wildlife Outdoor Learning Festival on Saturday, September 27, 2014 from 9:00 AM to 2:00 PM to celebrate Mississippi wildlife, outdoor recreation, and nature-inspired art. Included are: federal wildlife canine demonstrations, wildland firefighting equipment demonstrations, Choctaw rabbit stick throwing, canoeing, various children’s crafts, and many other activities and exhibits for people of all ages including live music. The annual Cotton Gin Festival and Car Show is always a big event in Noxapater. Vendors, car show, food, music and fun from 9 am til 4 pm on Saturday at the J.W. Young Park on Hwy 15 in Noxapater. 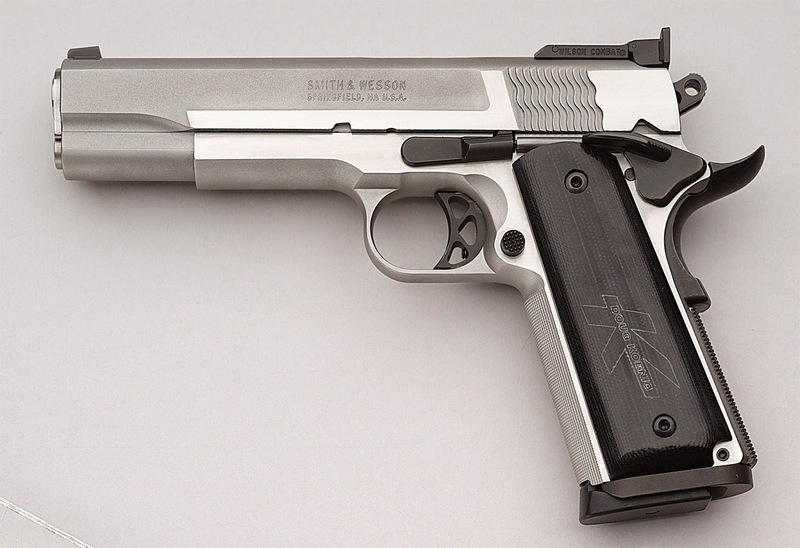 For those already signed up, the Winston County Sheriff's Office will be conducting an enhanced conceal carry class starting at 8 am. on Saturday. Contact the Sheriff's Office if you need more information. The most exciting event of the weekend begins Saturday morning at 9 am at the Winston-Louisville Airport as vintage WWII aircraft hit the tarmac to celebrate the dedication of the new W. Pruitt Lee Terminal Building. Speakers at 10 am including Lt. Governor Tate Reeves. Aircraft including a B-25, P-51 and a F4U Corsair will be on hand all day. 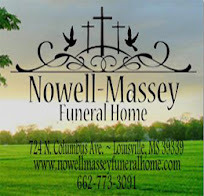 Food and drink are available and shuttles will be available from the Louisville Coliseum if needed..
To find out more about these events, always check out the pages of WinstonWebNews and don't forget our calendar page and feeds to keep you updated. 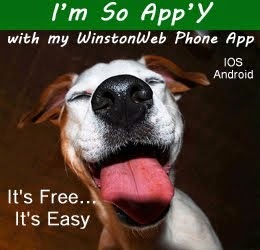 Have a Great Weekend in Winston County!!!! number of area legislators to host a non-partisan town hall meeting as part of his MS Solutions—an Ideas Tour. Speaker Gunn completed a similar meeting in Tupelo prior to arriving in Louisville. Gunn noted that meetings such as this were a way to bring the legislature to the people and to allow the public to express their concerns. He included Louisville in his schedule to see how recovery efforts were progressing. night (Sept 23) for a public hearing related to a proposed residential housing project that could yield approximately $2 million for the coffers of the City of Louisville. in the southeast area of Louisville by the City. The property would then be used for the development of 35 single family homes in a managed subdivision and a smaller public park area. The properties would be 2,3 and 4 bedroom - 2 bath brick homes with underground utilities, curb and guttering, inclusive grounds maintenance and a clubhouse with exercise and playground areas. The homes would not be part of HUD development or subject to section 8 housing requirements but would be built under a tax credit program with the Mississippi Home Corporation. Tenants would pay monthly rent on the properties and after 15 years, the properties would be available for sale. Tenants would be able to apply their previous rent payments to the purchase price of the home. 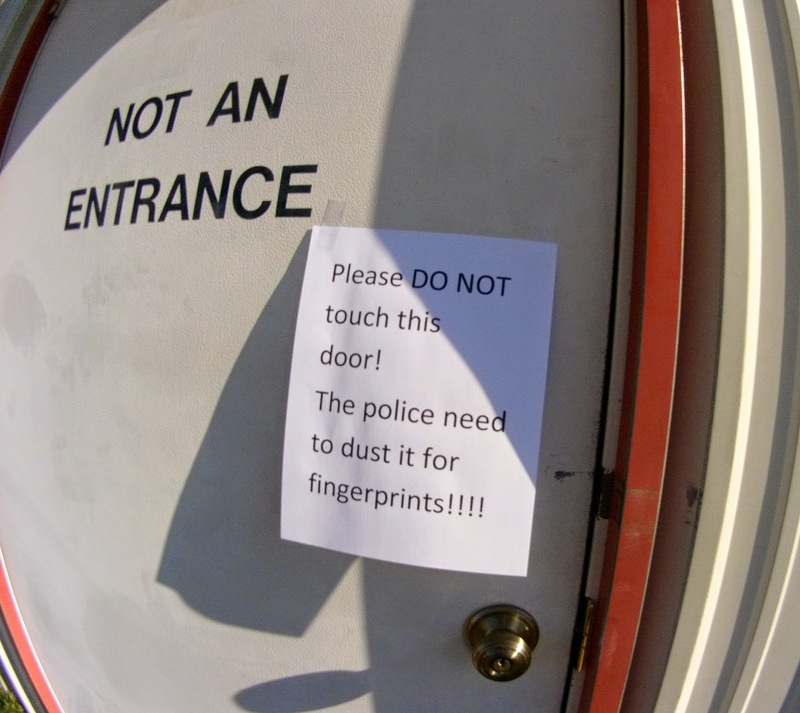 On September 4, the athletic complex and other buildings at Louisville High School were burglarized. The suspect is a black male wearing a ski mask and gloves. Three I-Pads, a computer, a number of I-Cloud pads and two Sony video cameras were stolen. The Louisville Police Department has made arrests related to the burglary of the Winston Strong warehouse located at 902 S. Columbus and Hudspeth Construction at 805 S. Church that occurred earlier this week. Deputy Chief Andy Taylor indicated that Ricky Pleas was taken into custody around noon on Tuesday and Anthony Haynes was also picked up this morning (Wednesday- Sept 24). Haynes has been charged on another matter but is considered a suspect in this burglary. Taylor noted that tips from the public were instrumental in this case. Pleas's vehicle was spotted on Tuesday by LPD and several items stolen from the Winston Strong warehouse were recovered. The Chamber of Commerce along with Ed and Janet Koeder, owners of Mainly Music, cordially invites you to their Open House on Friday September 26, 2014 from 10:00 am to 5:00 pm. They will be introducing their new Peavey Sound Systems line. A Peavey Representative will be on hand beginning at 10:00 am. During the Open House they will be offering 10% of every Peavey Sound Reinforcement sale in free accessories and get 10% of every Music Instrument sale in free accessories. Mainly Music and Mid-Mississippi Production Services are providing the PA System and Sound Equipment for the Dedication of the new Terminal Building at the Louisville Airport. If you are interested in a Peavey Sound System come out and enjoy a day of family fun and hear firsthand how great this equipment sounds. starting about 8:30 am, but it probably won’t be weather related. The arrival of warbirds which begins Friday afternoon with the Devil Dog B25 will reach a crescendo as the P51’s, Corsair and other craft arrive for the Terminal Building dedication ceremony at our local airport. Please come out and bring the family. Gates open at 9, the ceremony is at 10 and the warbirds will be there for viewing all day long. Lunch and drinks will be available. Parking will be outside the front gate in designated areas and along the west side of Airport Road and Cannon Drive. Overflow parking will be at the Coliseum parking lot. Shuttles will be provided to get you to the front gate of the airport. NO AUTOMOBILE traffic allowed on the ramp area! The Fresh Market Grill is sponsoring "Athletes of the Week" during high school football season. Let's recognize these young men for their outstanding performances on the gridiron!! Whitehall United Methodist Church will host their 2014 Bazaar on Saturday, October 25th. 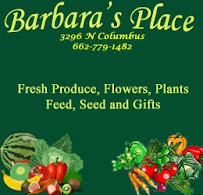 Doors open for shopping at 8 o’clock sharp and will remain open until 1 in the afternoon. Workers will begin serving breakfast in the Fellowship Hall prior to the bazaar and will continue serving until 10. Come enjoy a bountiful meal of the tastiest breakfast around for $7. In honor of our Veterans, they may enjoy their meal for half price. Children discounts also apply. Pancakes, biscuits, sausage and tomato gravy, bacon, grits, and much more - All your favorites will be there! The craft rooms are packed with crosses, tables, recycled distressed furniture, pottery, school desk, benches, stools, chalk and bulletin boards, wreaths, swags, notecards, and more. Find your Thanksgiving casseroles in the bake room while being tempted with the many cakes, breads, pies, candies, jellies, and jams. Taste test new dips mixes which make great teacher gifts. Hudspeth Construction at 805 S. Church were burglarized over the weekend. 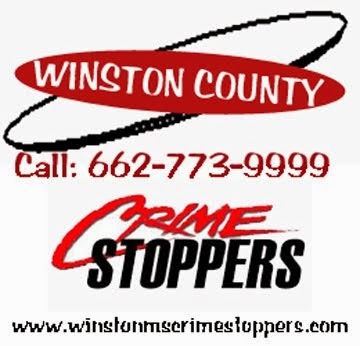 Power tools were taken from both locations with the majority taken from the Winston Strong facility. Louisville Police were contacted on Monday morning after the thefts were discovered.Mike Dowd with Winston Strong indicated a significant number of new Milwaukee power tools including cordless drills and saws were taken. A full inventory is being conducted to identify the stolen items. 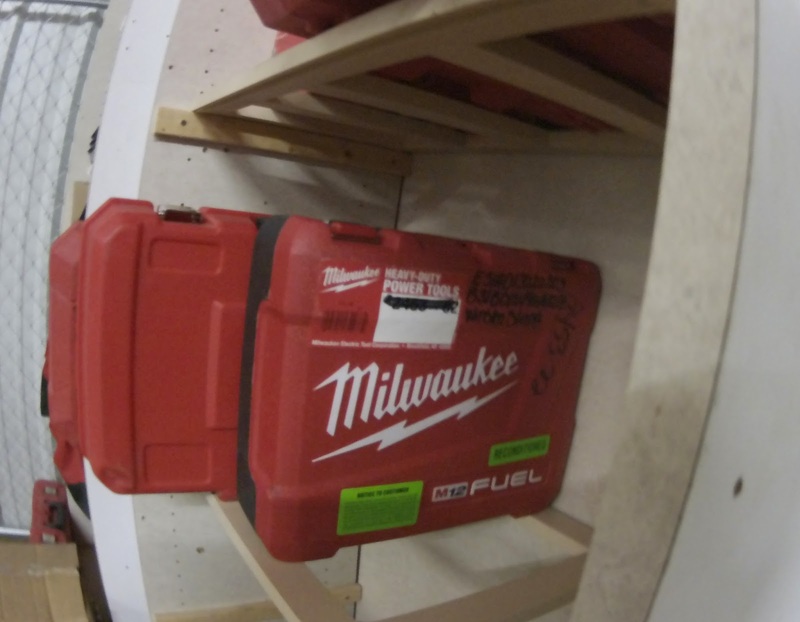 Dowd indicated that these items were donated by Milwaukee Tool and were to be used in the construction of new homes by Winston Strong groups for last April's tornado victims. The burglaries occurred sometime between closing on Friday afternoon (Sept 19) and Monday morning. LPD investigator Greg Clark is asking for the public's assistance in this case. If you have any information that may be relevant to either of these burglaries, contact the Louisville Police Department at 662-773-3511 or Winston County CrimeStoppers at 662-773-9999. The community based “Winston Strong” is a 501C3 non-profit established for longer term rebuilding efforts across the community after the April 28th tornado that ravaged parts of Winston County and the City of Louisville. Tough night for the Wildcats as they take a whipping by Columbus. They 'll need to re-group for Kosciusko next week. Noxapater rolled over West Oktibbeha as they continue to improve each week. Winston Academy puts another one in the win column as they handle Central Holmes. Nanih Waiya had the week off as they prepare for Pelahatchie at home next week. County record to date: 9-6. We'll leave you tonight with this one: What did the cat say after eating two robins lying in the sun? I just love baskin' robins. A highway safety check conducted by the Winston County Sheriff's Department on Wednesday, (Sept 17) resulted in arrests for drug and drug related charges. The traffic stops on Hwy 393 near the Nanih Waiya Mound on Wednesday afternoon resulted in the arrest of Elton Hayes of Preston, Ms. for possession of cocaine and possession of a firearm by a convicted felon. Hayes, a 47 year old black male also uses the alias of Clyde Claiborne. Officials made a site visit to the Winston County Library on Wednesday, Sept. 17, 2014 to learn more about the operation of programs such as the "Teen Room". Timothy Owens, Sr.Program Advisor with the Institute of Museums and Libraries (Washington, D.C.) along with area and state library officials made five site visits to libraries which received grant money through his organization within the last five years to build a Teen Room at their library. He makes these site visits once every five years. The purpose of the visits is to see how the grant money was used and how it has impacted the community and the library. In addition to visiting the Winston County Library, Mr. Owens also visited Collins, Waynesboro, West Point and Columbus libraries. Winston Academy heads to Central Academy tonight as we enter week 5 of the high school football season. Louisville is also on the road as they travel to Columbus and Noxapater will host West Oktibbeha. Nanih Waiya has an open date this weekend. Game times are 7:00 pm and we'll have updates throughout the evening with our Friday Night Tweets. 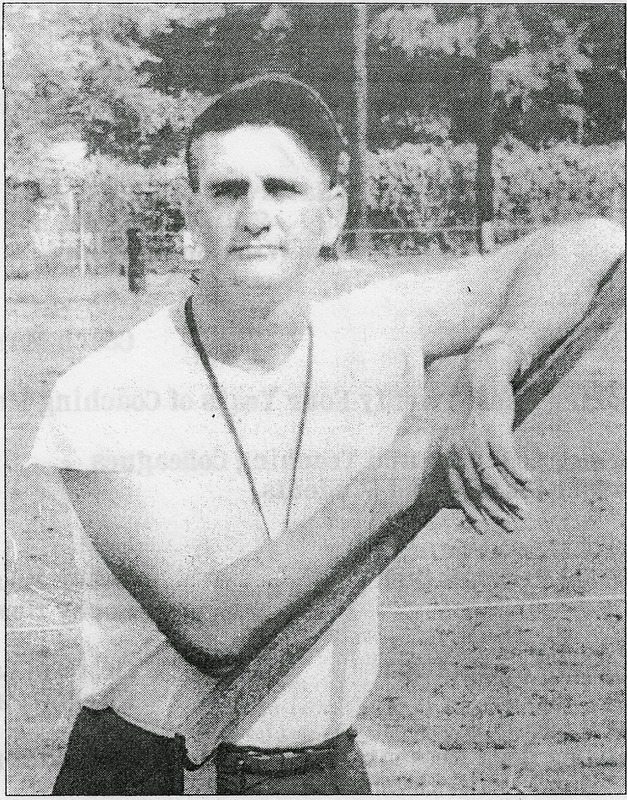 All friends, former athletes, and students of Matthew “Bud” Turner are invited to join Coach Turner and family on the field during the halftime ceremony Friday October 3, 2014 at Winston Academy. Coach Turner will be presented an appreciation plaque and WA shirt sponsored by the Winston Academy booster club. This will also be time for all former players and students to say a personal thank you to the man that touched so many lives through an exemplary example. participating in social media and active websites to keep students and parents up to date. Twitter plays an important role as administrators and teachers can easily and quickly post classroom activities, special events and information for any that follow their Twitter accounts. Those who do not use Twitter can glean information from the school's website and from re-tweets and posts on WinstonWebNews but often miss many of the day to day activities. For those who do not follow the schools on twitter or simply do not have twitter accounts, we are posting just a few examples from the Winston-Louisville Career Technical Center and a list of twitter accounts to follow. today said a $1.0 million federal grant has been awarded to support medical service delivery in tornado-damaged Louisville and Winston County. Cochran was informed Wednesday that the Winston County Medical Foundation has been awarded a $1,093,074 grant from the Federal Emergency Management Agency (FEMA) for costs associated with the temporary relocation of the Winston Medical Center and the temporary facility to house its healthcare functions. The medical center sustained heavy damage during the tornado that hit Louisville on April 28. Philip Gunn will host a series of non-partisan town hall meetings around Mississippi for his MS Solutions—an Ideas Tour. Speaker Gunn will make various stops around the state during the week of September 22, 2014. Gunn is expected to host a meeting in Louisville on September 24 at 1:00 pm at Louisville City Hall. What: Free GED practice tests, plus the opportunity to earn vouchers to take the official GED free of charge. The fee for the official GED test is $120. Questions: Call (662) 243-1985 or email launchpad@eastms.edu. EMCC LAUNCH PAD OFFERS FREE GED PRACTICE TESTS, VOUCHERS FOR FREE GED TESTS! WWII WarBirds Coming To The Louisville Airport! 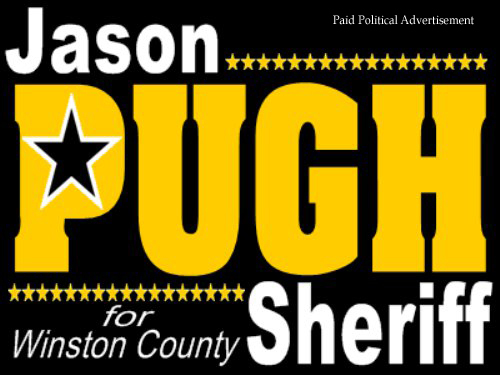 A once in a lifetime opportunity for Winston County residents is rapidly approaching. On Saturday, September 27th of this year, a rare collection of airplanes that won the air war for the Allied Forces in WWII is coming to our local airport. 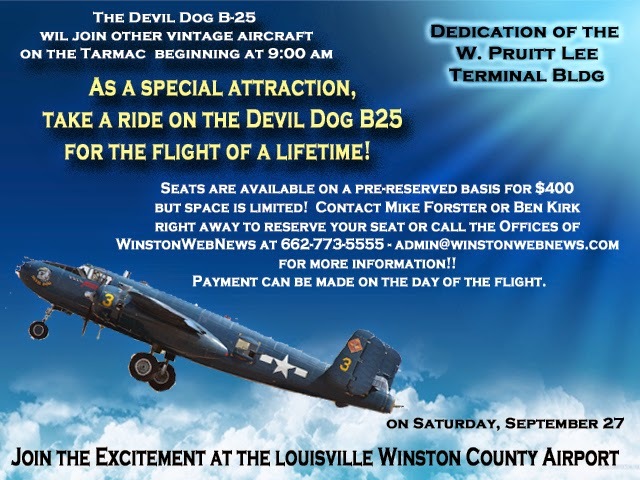 Starting at 9 a.m., legendary P51 fighters, a F4U Corsair, the CAF Devil Dog Squadron’s B25 bomber and other vintage aircraft will be on the tarmac at Louisville-Winston County Airport. This year, instead of the Stew Stomp, we are having the Inaugural Veterans Harvest Festival which we are extremely excited about! The festival is Saturday, November 1st, and will begin at 8AM and will run until 3PM. We will have arts and crafts, a Veterans Brunch, the Veterans Parade, and a Veterans program. Arts and Crafts vendors along with Civic Groups are asked to be a part of the festival. Registration forms may be picked up at the Chamber of Commerce or one can call 773-3921 to have one mailed. We will also have a 5K Color Run, sponsored by the Fireman’s Association. The festival will also have entertainment and an auction. The auction will benefit Winston Strong. 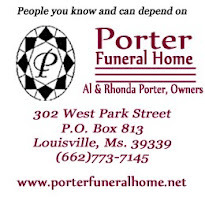 For any merchant wishing to donate, please contact the Chamber of Commerce and ask for Linda Skelton or Frankie Sullivan. We also would like the vendors to donate an item for our auction. The only food to be sold will be from Civic Groups, i.e. church groups, school groups, etc. Please contact the office for a registration form and booth information. Electricity can be provided for an extra $15. Please specify, on the registration form, that electricity needs to be provided. We are excited about this year’s event and hope that everyone turns out and participates. Only through participation, sponsorship and donations can we make this festival and Veterans program a success. We would like to personally thank all the merchants, civic groups and vendors for your participation! Notice is hereby given that the Mayor and Board of Aldermen of Louisville, Mississippi will hold a public hearing on Tuesday, September 23, 2014, at 5:30 PM in the auditorium in the Louisville City Hall, at 200 South Church Street, Louisville, MS. 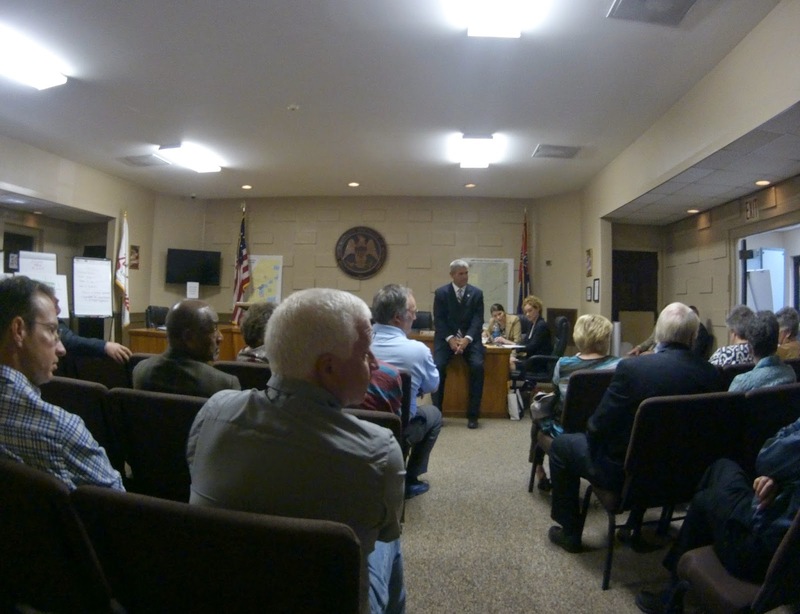 The purpose of the Public Hearing is to receive public comments regarding a proposed housing development plan at Academy Park in the City of Louisville, Mississippi. This public hearing will be held for the specific purpose of informing the public of the proposed plans for housing development and to offer the opportunity for inspection of the plan, the plan map and the supporting documentation. The proposed plan may be viewed at the Louisville City Hall from 8:00 AM to 5:00 PM on Tuesday, September 23, and Wednesday, September 24, 2014. Written comments can be mailed to: City of Louisville, P.O. Drawer 510, Louisville, Mississippi 39339. Written comments received by the City of Louisville prior to the public hearing date will be acknowledged and shall become a part of the public record. All comments shall be available for public inspection. · Rebuild costs for Buildings K & L at the Teeters facility in excess of $6 millions dollars each. These costs may change as the County hires an architectural and engineering firm to estimate costs further. The Board also heard from Carolyn Hampton who raised questions about the County’s hiring policies – specifically about job postings. Hampton asked if there was a standardized policy that would allow the public to be aware of job opportunities. 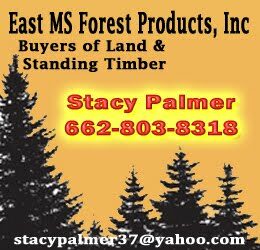 used to advance the South’s timber industry will be demonstrated Sept. 19-20 at the Mid-South Forestry Equipment Show. The event will run from 8 a.m. to 4 p.m. Friday and 8 a.m. to 3 p.m. Saturday. Held at the John W. Starr Memorial Forest off of Highway 25 south of Starkville, the show is sponsored by Mississippi State University’s College of Forest Resources, Hatton-Brown Publishers Inc., the Mississippi Loggers Association and the Mississippi Forestry Association. The agenda for the Winston County Board of Supervisors' September 15 meeting is available for viewing on line on the County's website. - The Supervisors meet each 1st and 3rd Monday at 9:00 am in the Winston County Courthouse. 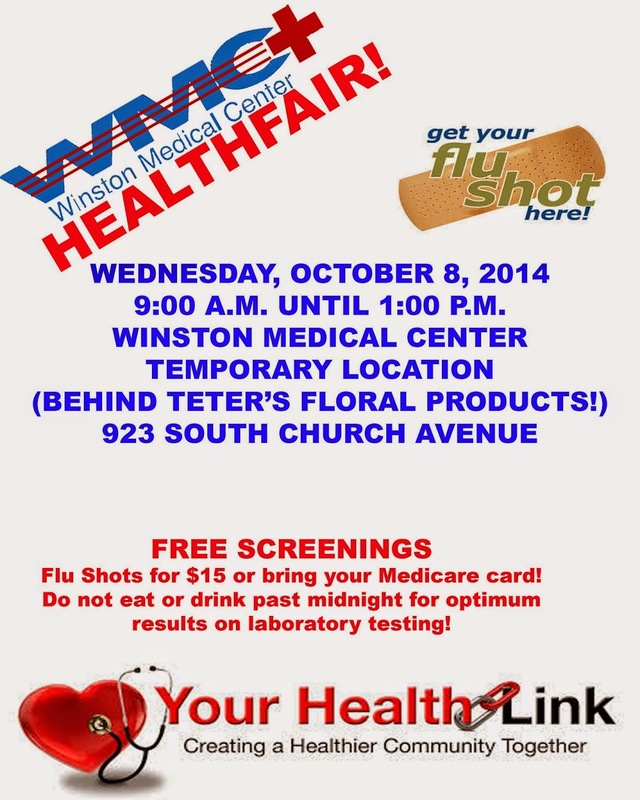 To be placed on the agenda or for more information, contact the Winston County Chancery Clerk. To view the agenda - click here. Another entertaining halftime performance is scheduled by the East Central Community College Wall O’ Sound Marching Band during the 2014 football season, according to Hunter Corhern, now in his third year as director of bands. Worst week of the season for Winston County football but some exciting games. The Warriors of Nanih Waiya continue their winning ways as they whipped East Oktibbeha and head into a bye week. Noxapater came oh-so close but dropped a 1-pointer to French Camp and fall to 1-3 on the season. Winston Academy hung tough but just couldn’t find the end zone as they fell to Oak Hill and the Louisville Wildcats dropped a heartbreaker to Philadelphia as their last drive ended in an interception and the Cats fall to 2-2 for the first time in a long time. County Wide season record is 8-8. Leave you with this tonight: an antenna and a satellite dish met on the roof and fell in love. Soon they married. The wedding wasn’t well attended but the reception was excellent…no groans please- Have a great weekend!! 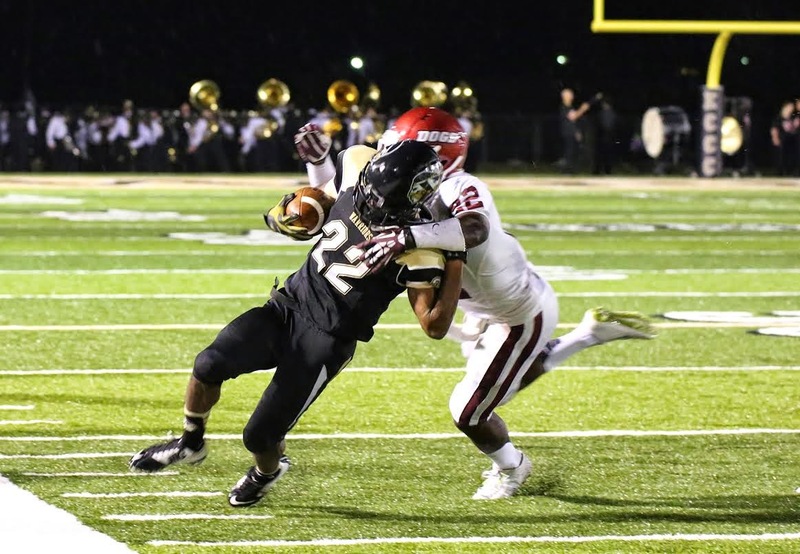 DECATUR - For almost three quarters, East Central Community College’s football squad provided a tougher opponent than most expected against nationally ranked Mississippi Gulf Community College Thursday night at Bailey Stadium. The Warriors trailed the No. 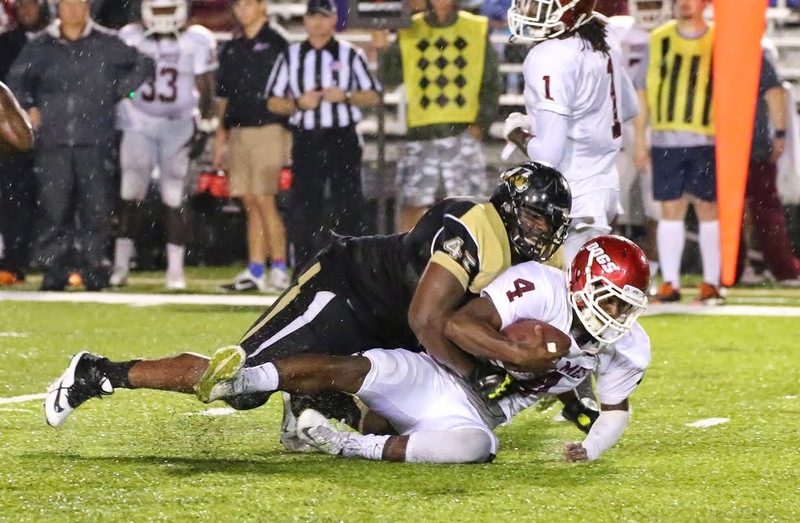 4 Bulldogs by only a 14-7 margin with a few minutes remaining in third stanza, but the visitors capitalized on EC miscues in fourth-quarter action and pulled away for a 35-7 victory in the MACJC South Division opener for both squads. Rule will provide a temporary waiver of utility deposits for victims fleeing violent homes. review of comments and testimony from domestic violence shelters, public utilities, and other state agencies, today the Public Service Commission approved a major new rule designed to help domestic violence victims escape life threatening situations. The rule, which was introduced by Northern District Commissioner Brandon Presley, provides a sixty day waiver of initial utility deposits for individuals certified by domestic violence shelters as victims of domestic violence. The election for the District 2 trustee position for the Louisville Municipal School District will be held on November 4. Last Friday was the qualifying deadline as two candidates completed the necessary requirements with the Winston County Circuit Clerk's Office. The incumbent, Bobby Moody has chosen not to pursue the position and newcomers, Mark Dillard and Jerry Hemphill will be on the general election ballot. Previously, school board elections had been held separately across the state but are now included on the general ballot. along with the Citizen's Advisory Board and the Board of County Supervisors will be sponsoring another NRA Handgun Class on September 27. Cost is $80 - this covers NRA booklet, targets, refreshment, etc. 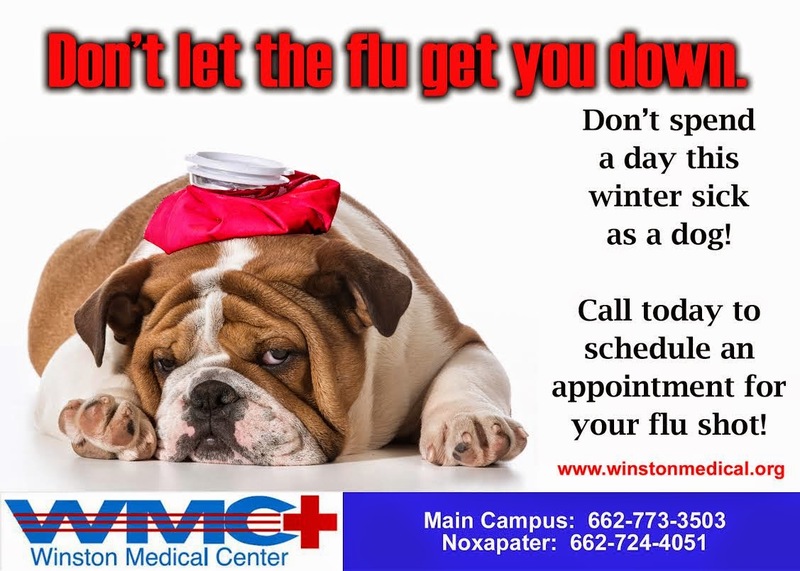 Class begins at 8:00 am at the Winston County Annex Building for classroom instruction. Lunch is provided and afternoon training will be at the Winston/Choctaw Correctional Facility shooting range for live shooting of 50 rounds. Louisville welcomes its newest police officer as Brandon Christopher Gladney was sworn in to the Louisville Police Department as a patrol officer on September 9th. Gladney is shown above with Chief L.M. Claiborne,, Mayor Will Hill, and his grandfather, Roy Gladney and grandmother, Mattie Gladney. The Nanih Waiya Chapter of the Daughters of the American Revolution joined with Mayor Will Hill on Tuesday as he signs a Proclamation of Constitution Week. The week of September 17-23 recognizes the 227th anniversary of the framing of the U. S. Constitution in 1787. The Constitution has served as the framework for our system of government and the celebration's goal is to emphasize the citizen's duty and responsibility in protecting and preserving it for future generations. Mary Tabor of the NWDAR said, "For our government to succeeed, the democracy established in our Constitution requires active participation of its citizens. By fulfilling civic duties, engaging government at all levels and volunteering in our communities, individual citizens can improve our country and breathe life into the freedoms established in our Constitution." LMSD Board Has Busy Agenda Tonight!! The public is encouraged to attend at the LMSD Central Offices on S. Columbus Avenue.